Controversy and mystery have always surrounded Italy's participation in World War I, and lack of complete documentation concerning Italy's role in that conflict has for years frustrated researchers in this area. In 1967, however, several trunks containing the papers of Baron Sidney Sonnino, Italy's foreign minister throughout the war, were discovered at his country villa at Montespertoli near Florence. The important discovery of the archives of a statesman who stood at the very center of Italian policy-making opened the door for a resolution of the questions pertaining to a vital era in world history. 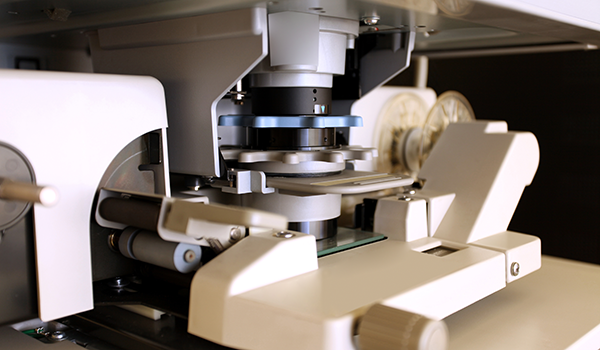 Now students of Modern European history, Italian diplomatic history, and the World War I period can access these papers through this unique microfilm collection. Sonnino's papers are especially valuable in clarifying the controversies surrounding the war and include official state telegrams, papers, memoranda, maps, and miscellaneous documents. These records reveal a man keenly aware both of his critical role in the cataclysmic events of his times and of the need to preserve for future generations historical insight into his government's policies. This behind-the-scenes view of Italian diplomacy during World War I stands as one of the most comprehensive accounts of the Italian foreign ministry during this time.